With the beginning of the season rapidly approaching, Jordan Brand debuts the eighth iteration in Chris Paul’s signature shoe. 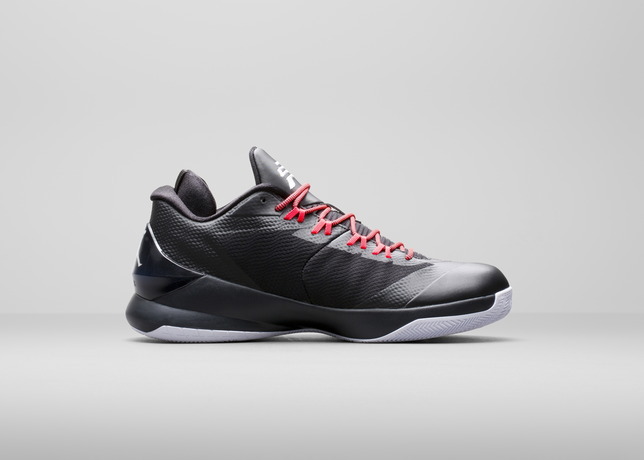 The Jordan CP3.VIII brings a sleek, minimalist aesthetic to a shoe designed to deliver maximum performance, speed and responsiveness to the court. Chris Paul is incredibly involved in the design process of the shoe, and works closely with Jordan Brand designers to create a shoe that is made specifically for his game. Paul asks designers to incorporate elements that give him an edge over his opponents, similar to a superhero’s kit with concealed secret weapons. Beyond the shoe’s performance elements, the CP3 signature line has always featured personalized touches, helping distinguish Paul’s game-day footwear. 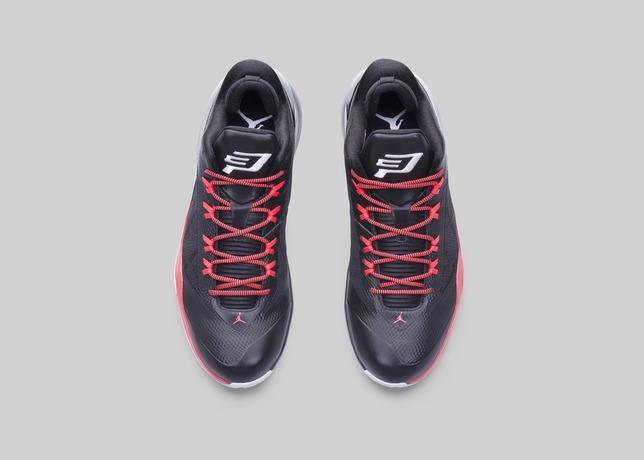 The Jordan CP3.VIII continues that trend, with a family tree detailed on the inside of the tongue, complementing the traditional chevron design that pays tribute to the patriarchs of the Paul family. Paul’s game is notoriously fast, and he requires a shoe he can trust when he’s making quick changes in direction, stopping in an instant or initiating a high-speed attack on the rim. 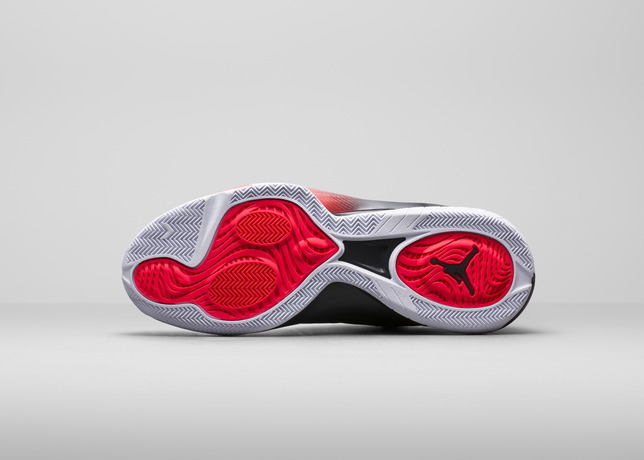 The TPU chassis provides this type of supreme stability for the rapid directional moves that Paul is known for. A unique 5/8-height, coupled with an innersleeve, delivers a sock-like fit in a model that is made for players with an up-tempo game. The textile upper provides lightweight support, while reaffirming durability through synthetic overlays on the heel and toe, as well as rubber pods strategically placed in high-contact areas. 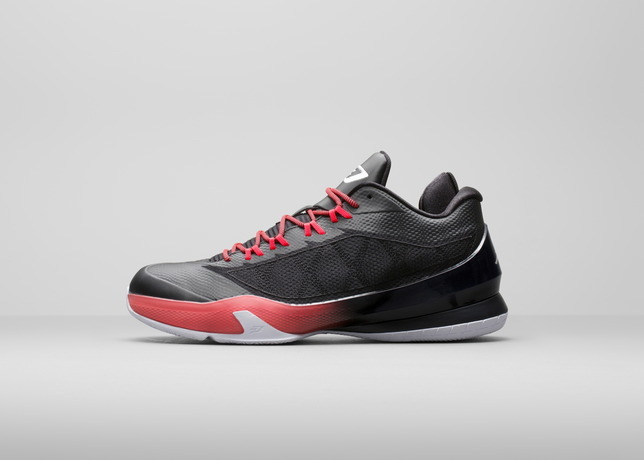 Nike Zoom units under the forefoot create responsive cushioning, and a herringbone pattern on the heel enhances the multi-directional traction that has become a staple in the CP3 line. 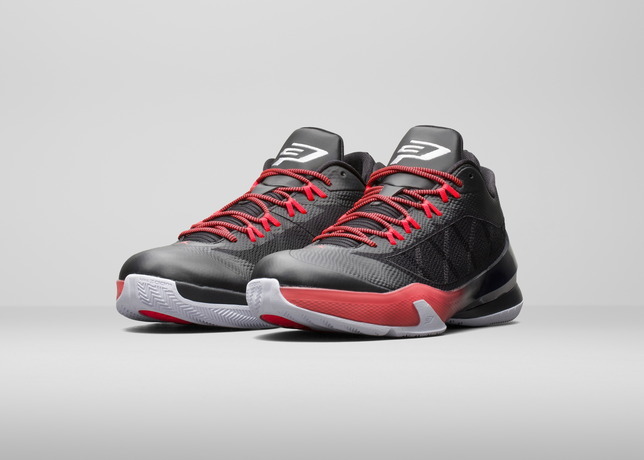 The Jordan CP3.VIII will launch in two colorways — black/infrared 23/white and cool grey/white/black — at global retailers and Jordan.com on Nov. 1, for a suggested retail price of $130.